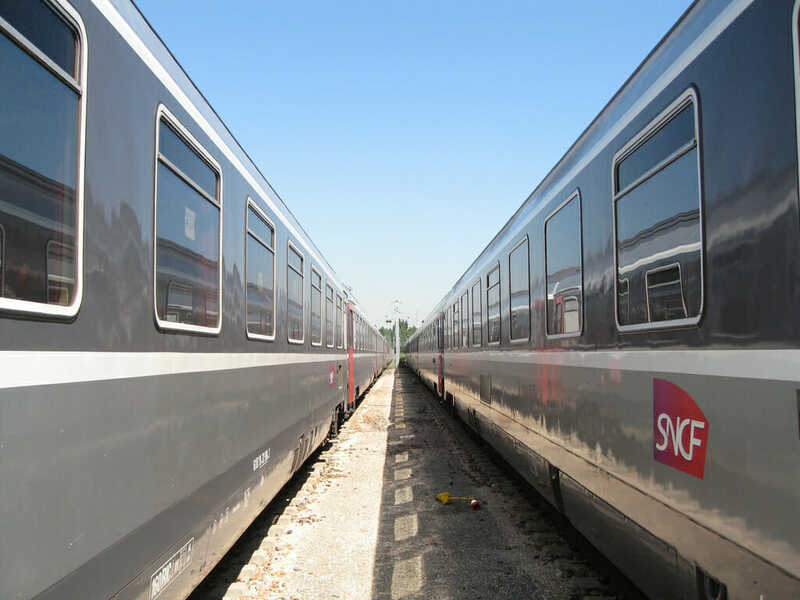 Traffic delays for trains and road vehicles between Nice and Monaco have become a headache for employers. Monegasque bosses support employees who arrive late from Nice, but they are asking the PACA region to finally deal with this problem. Philippe Ortelli, president of the federation of Monegasque companies, said that the delays should no longer be happening and that solutions must be put in place. Employees working in Monaco are regularly late, blaming traffic jams or train traffic, the first warning sign of a bigger issue. According to Philippe Ortelli, too many employees arrive stressed in the morning at work after being sometimes an hour late. Philippe Ortelli said that it breaks his heart to see salaried people lose an hour every day. It’s not a question of money; it’s a question of work, and ambience at work. When employees arrive stressed, it affects the entire professional atmosphere. The situation is especially bad with trains in particular, as they are frequently cancelled to delayed. Monaco has grown from 30 to 50,000 employees in 20 years but the last road improvements date back to 1995. Nothing has been done to accommodate and increase the capacity on the auto routes and trains. Philippe Ortelli believes it is no longer possible to work under those conditions. He has reached out to the Prince and other government officials about the issue and the president of the region has proposed a meeting. He hopes for solid, high-quality infrastructure that will be able to accommodate the public for years to come. The public in the Principality already use infrastructure that is over a hundred years old, so Philippe Ortellidoesn’t see any reason why new solutions shouldn’t last 100 years instead of only a few years. It is in the best interests for people in the Principality and in Nice to be able to travel relatively easily and without delays between the two places.